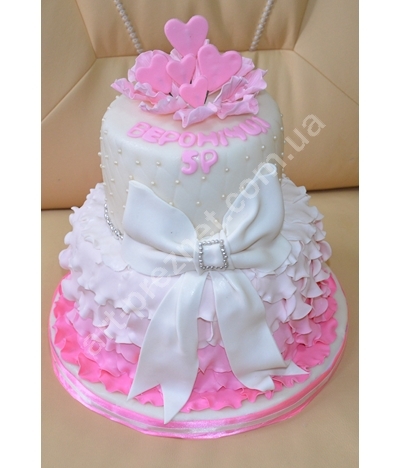 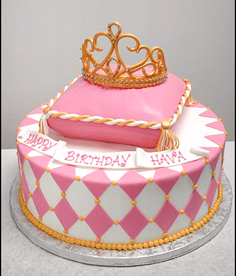 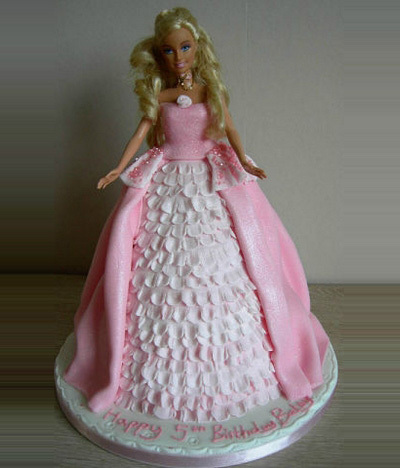 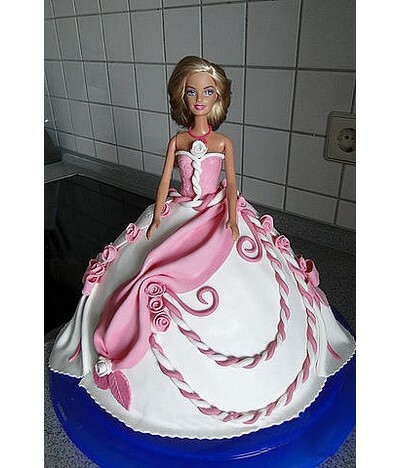 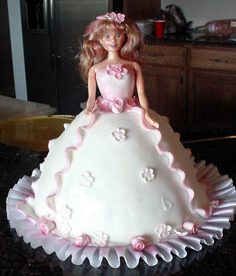 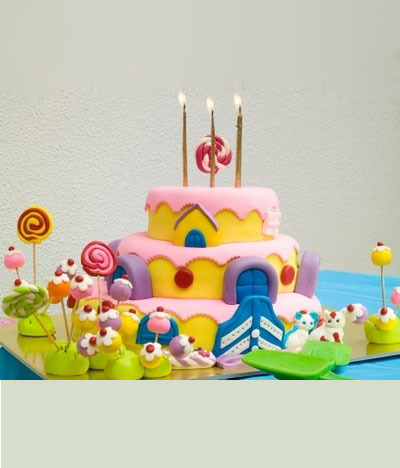 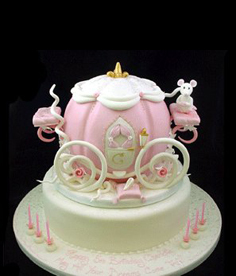 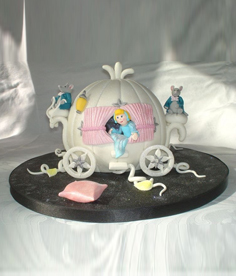 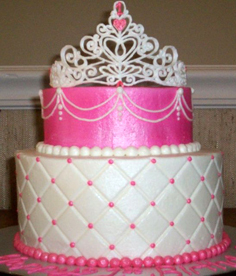 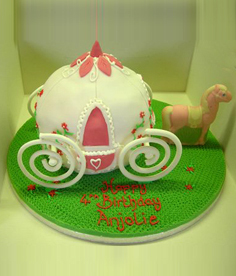 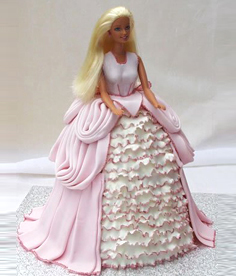 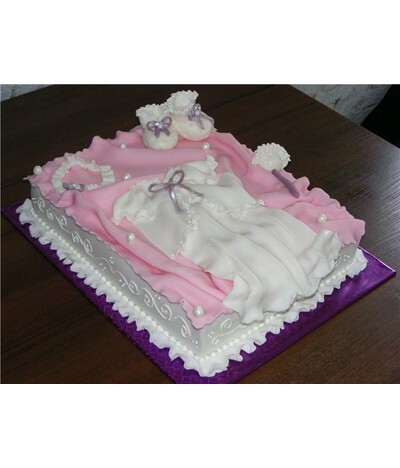 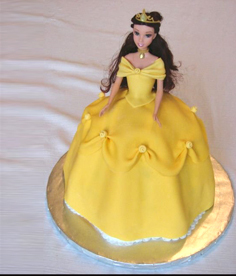 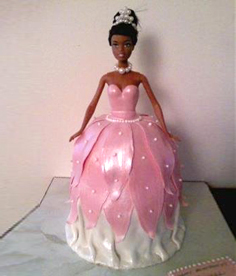 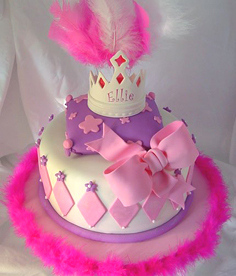 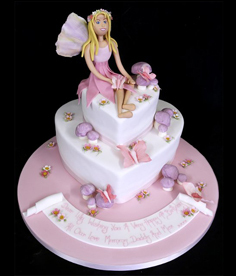 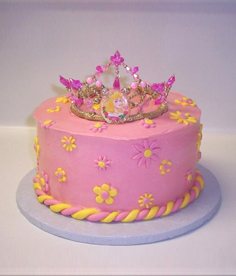 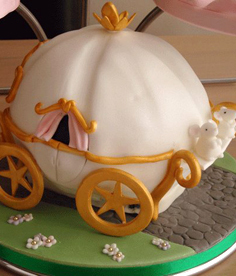 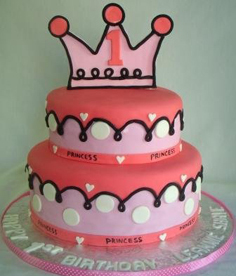 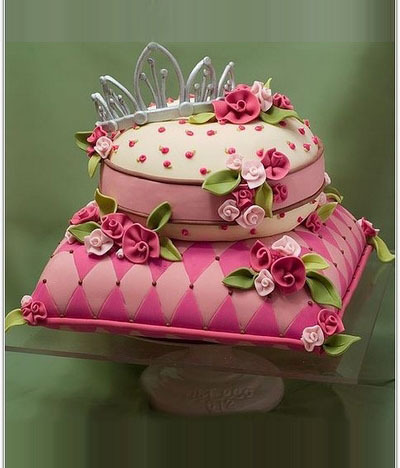 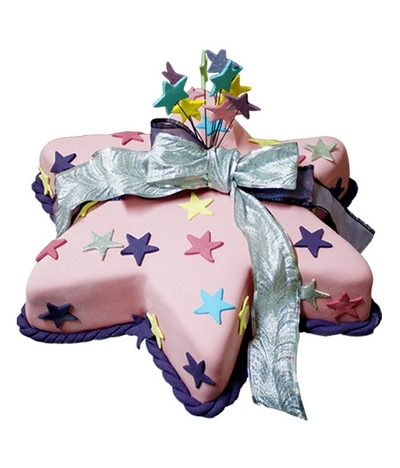 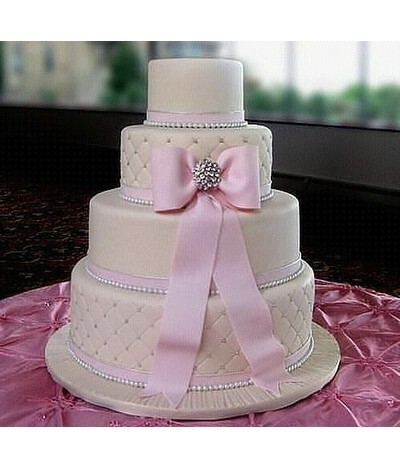 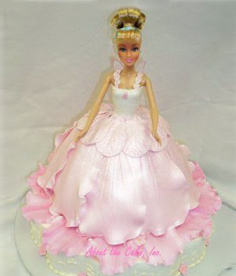 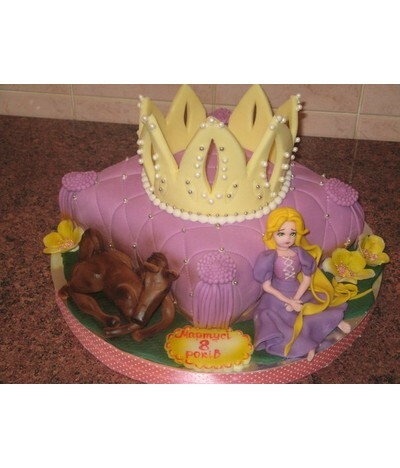 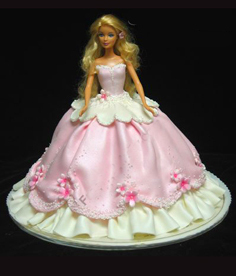 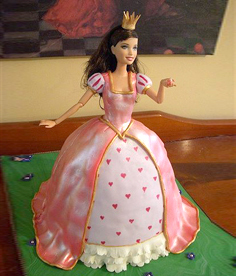 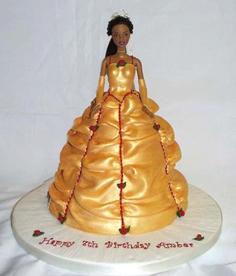 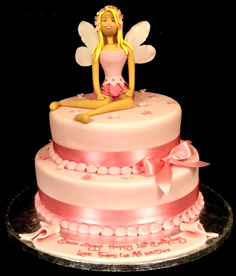 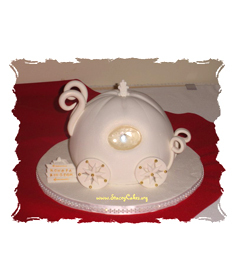 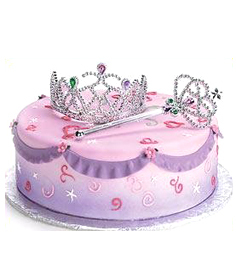 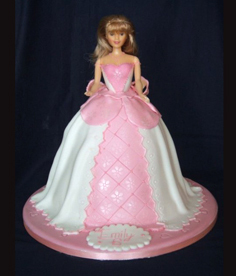 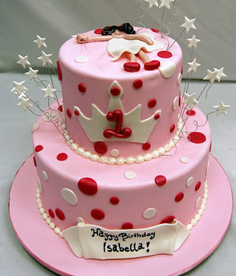 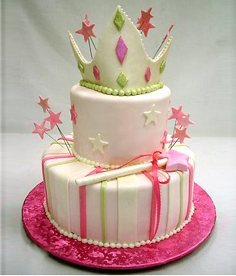 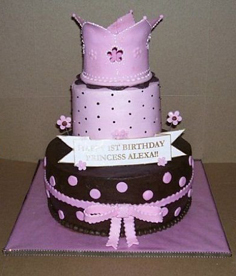 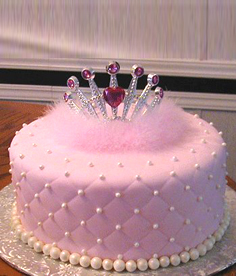 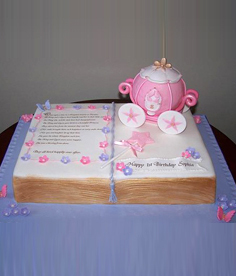 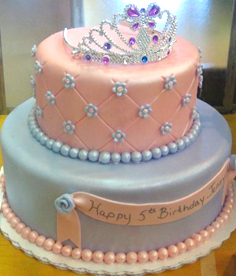 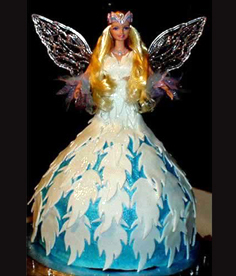 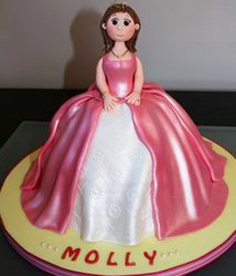 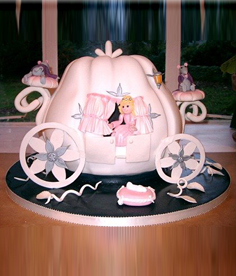 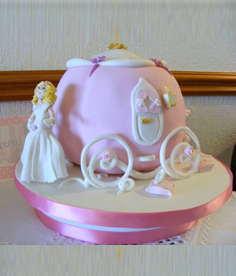 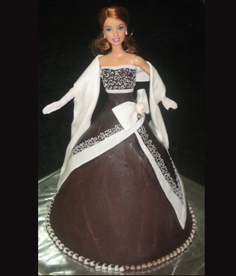 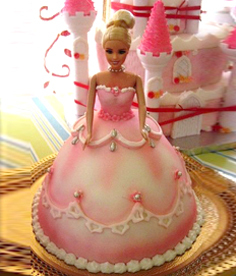 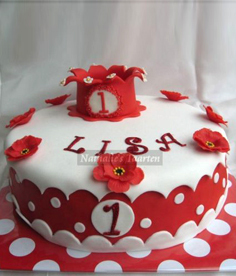 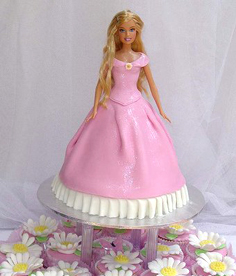 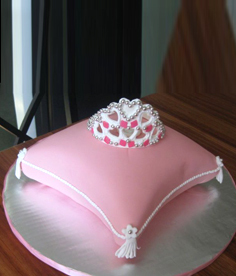 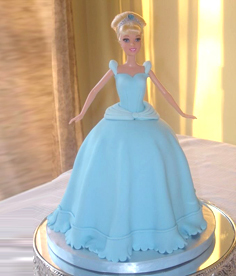 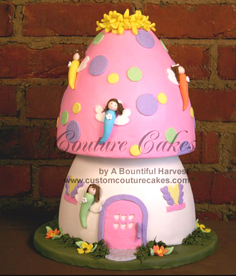 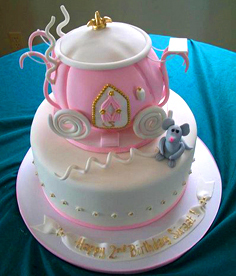 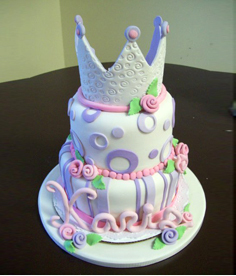 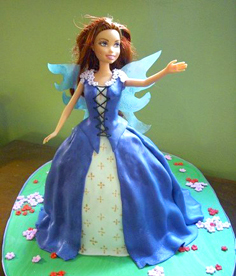 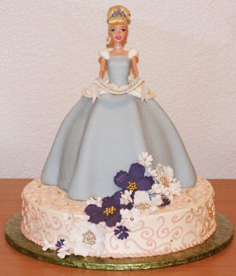 Homemade cakes-Barbie, cakes and carriages and cakes with crowns is an unforgettable gift for little girls! 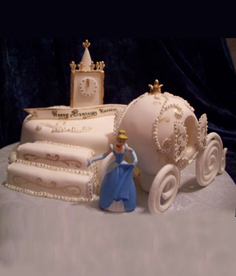 Appearance wondrous cake at their holidays with impatience all children, and the admired girl can dream about them before the celebration. 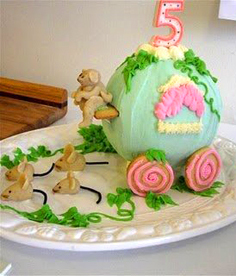 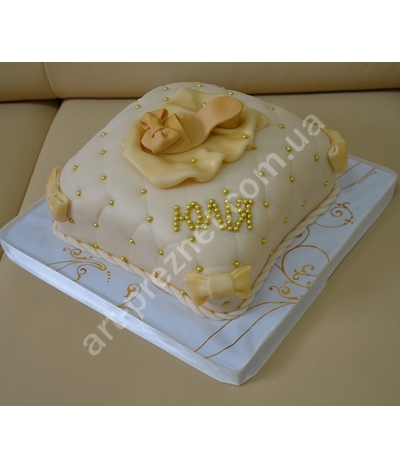 To deceive the expectations of your infants, best order cake in the art studio "Present". 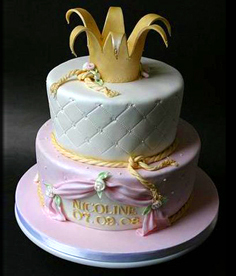 Culinary masterpieces, which produce professional confectioners art studio can turn fellows in the happiest girl in the world. 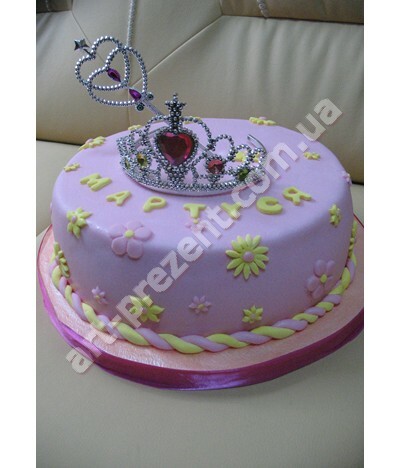 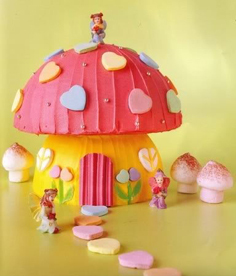 Homemade cakes for younger princesses, who bought at the office, on the site "Презента", may look like real fairy castles of феями. 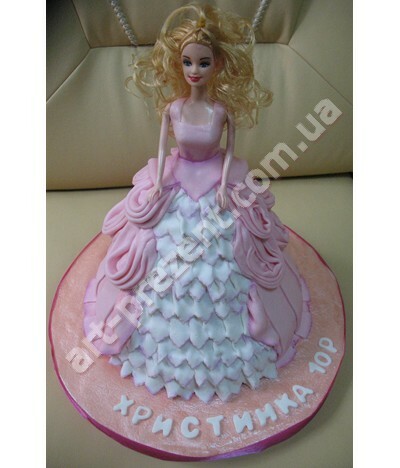 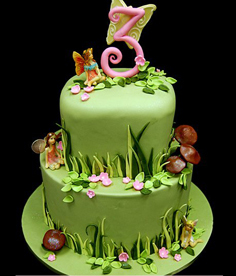 This may be a cake-Barbie doll, a cake, knotted- flower, a favorite animals). 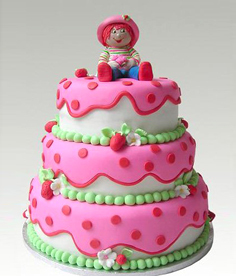 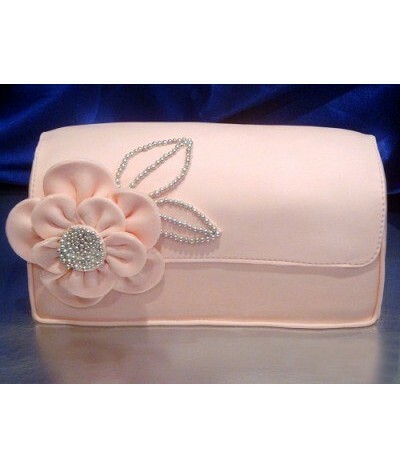 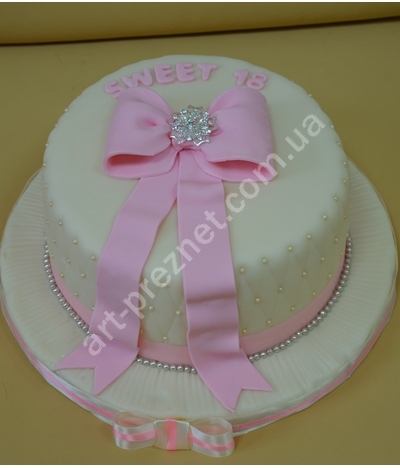 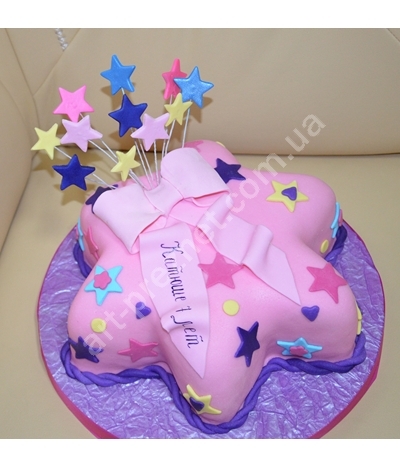 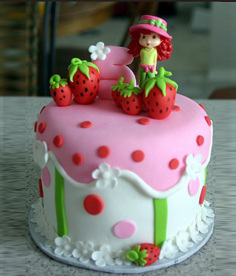 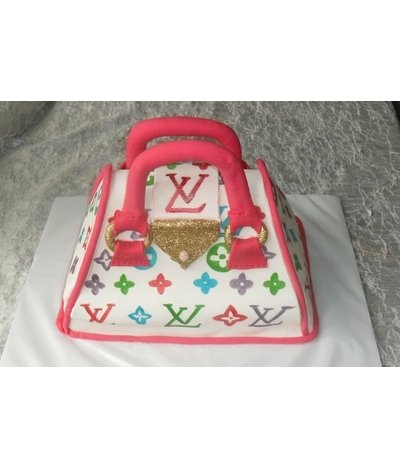 For young lady most often buy cakes in pink and blue colors. 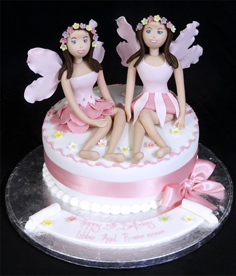 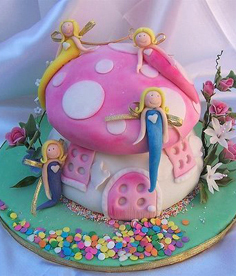 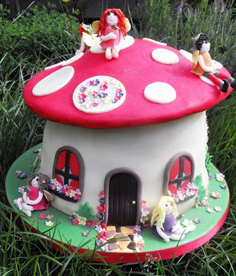 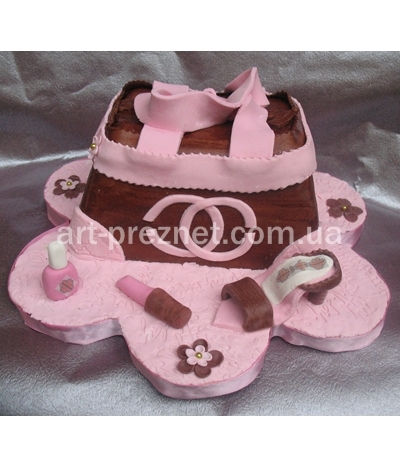 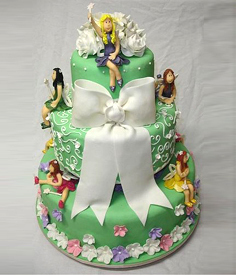 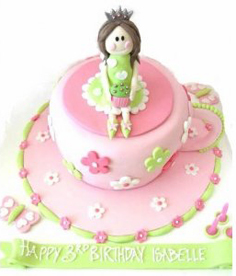 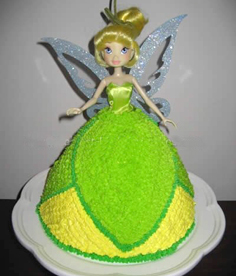 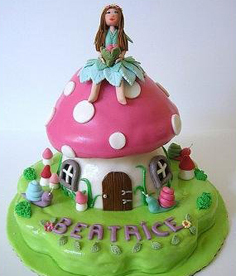 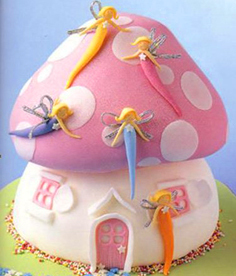 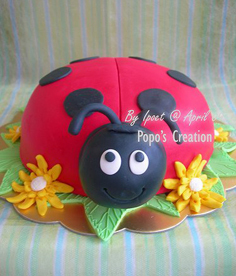 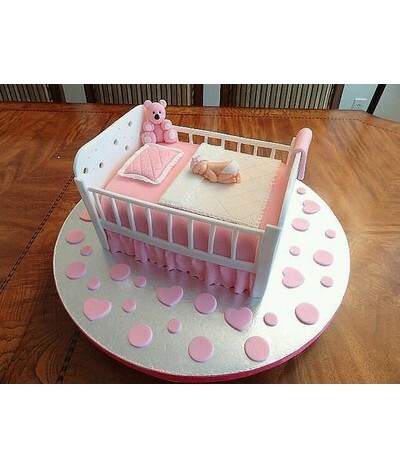 If you do not lack at the site of a suitable model, any child cakes for girls can be made on your sketch. 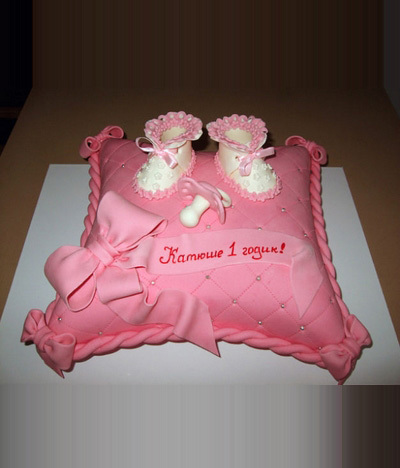 Such a cake one can make an order of biscuit, sand or листкової basis from any cream and the content.But for children is always important clearance desserts, for which our masters skillfully used its own floor polish, помадку and melted chocolate. 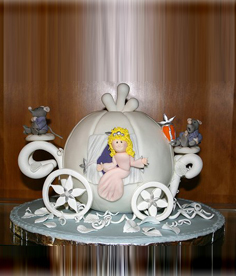 All children's pies in our studio prepared from natural, environmentally friendly ingredients, they conform with food babies. 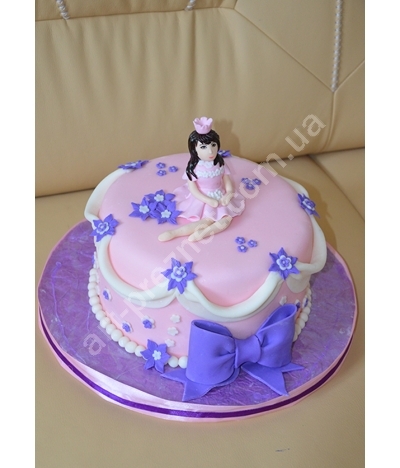 In addition, the bakers will take into account the individual characteristics and requests of your child.Do you in any shop to buy a cake, which implement your fantasies little princess? 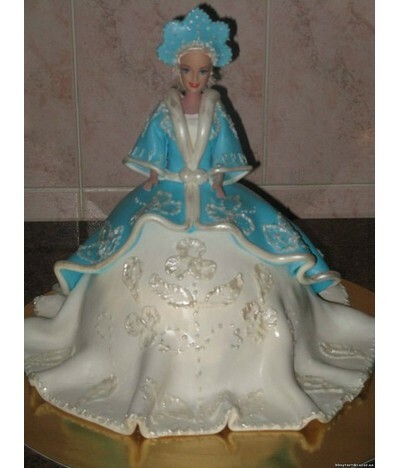 Of course, not. 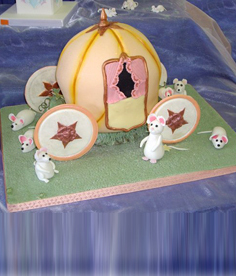 And the art of our confectioners admire and adults and children.